Perhaps the ultimate beginner’s sewing machine, the Brother LS2125i isn’t going to be right for everyone. For that you should read our best sewing machine review. If you’re already competent, and having been sewing for a while, then this machine isn’t going to be an upgrade for you. 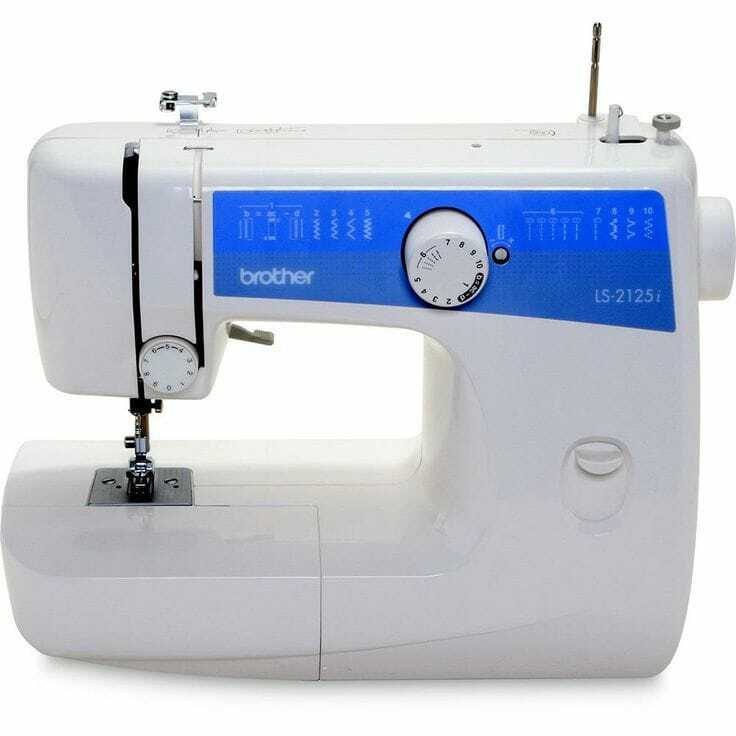 That being said, the Brother LS2125i is a great option for anyone just starting out with learning to sew. It’s basic, has a few features that will enable those just learning to get stuck in to their first few projects, and has just enough types of stitches to give them some room to improve and learn more complicated stuff. 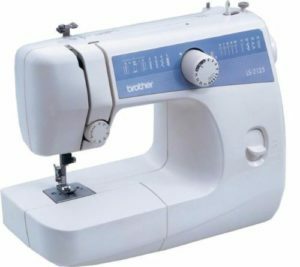 Although the Brother LS2125i is a basic machine, it’s simple and easy to use, and would even be a suitable option to teach a child to sew on! If you’re interested in purchasing the Brother LS2125i, keep reading to find out if it’s a suitable machine for you. The Brother LS2125i is a great sewing machine for beginners, whether that’s children or adults who are just getting started with their sewing hobby. The Brother LS2125i is programmed with 10 basic stitches, including a simple straight stitch, zigzag stitch, elastic and hem stitches, and many more. The machine also has a free arm, making hard to reach areas such as cuffs and the inside of trousers a breeze to sew.Although the machine doesn’t come with the plethora of additional features and accessories that are found on some mid-range and high end machines, it’s a perfectly capable machine that works well enough for simple projects, for newcomers to the craft. The machine also comes with several handy accessories that you’ll use each and every time you embark on a new sewing project, so for a budget machine, you’re getting everything you need! Comes with 10 stitches available in all the basic forms that you’d be learning to start out with. Buttonholes can be made in four automatic steps.Weighs just thirteen pounds, so is incredibly easy to move about, especially with the handle that’s attached. Has a lever for forward and reverse stitching.Has a “free arm” for sewing difficult to reach areas. 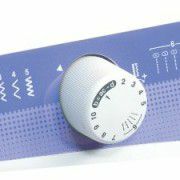 Limited on complicated features, which is an advantage to those just leaning to use sewing machines. The limited features helps them avoid becoming confused and overwhelmed. The sewing machine comes with some handy accessories that you’ll use with all your early sewing projects including the foot pedal (for easy control), a pack of needles, an additional spool pin, a darning plate, the necessary screwdrivers and bobbins, which are stored in a storage compartment located inside the free arm. Comes with a 25 year warranty, a bilingual instruction manual (English and Spanish) and a great telephone helpline. Although professionals and those who have been sewing for many years will find the Brother LS2125i sewing machine lacking in features and capabilities, beginners and those just looking for a good, sturdy machine to help them learn the basics will love the things that it does offer! It’s a firm option for anyone on a bit of a budget, who doesn’t want a sewing machine complete with bells and whistles, so to speak.